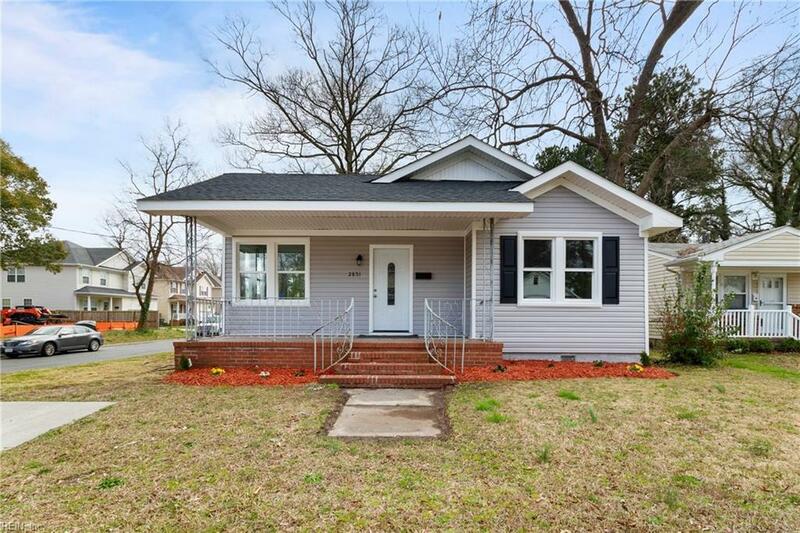 2851 Tait Ter, Norfolk, VA 23509 (#10246756) :: Abbitt Realty Co.
Make this stunning fully rehabbed house your new home! 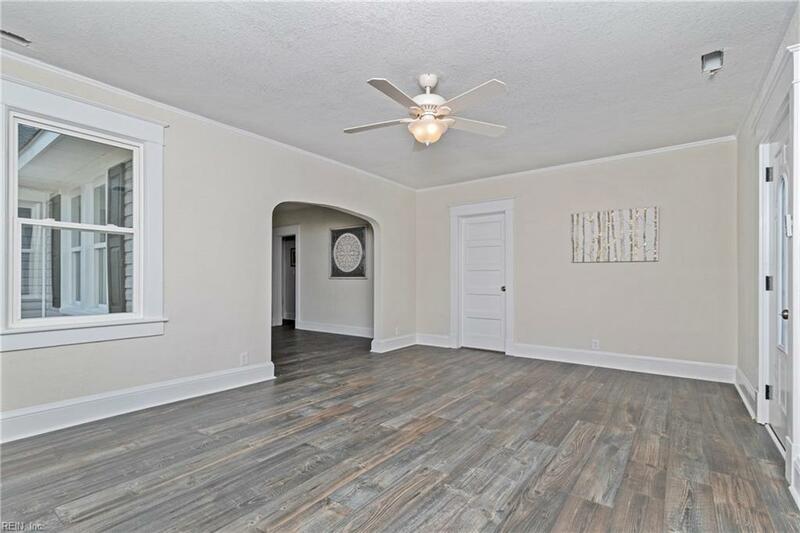 Beautiful new kitchen including custom cabinetry, granite counter tops, and stainless steel appliances. Bathrooms include custom vanities, new tubs, and tile. 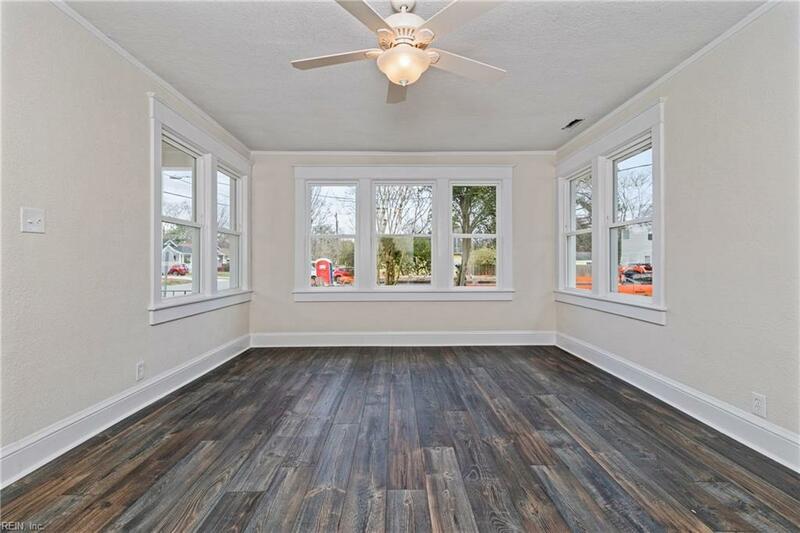 Gorgeous hardwood floors and carpet throughout. New windows, 30 year architectural roof, and vinyl siding. New HVAC and hot water heater. 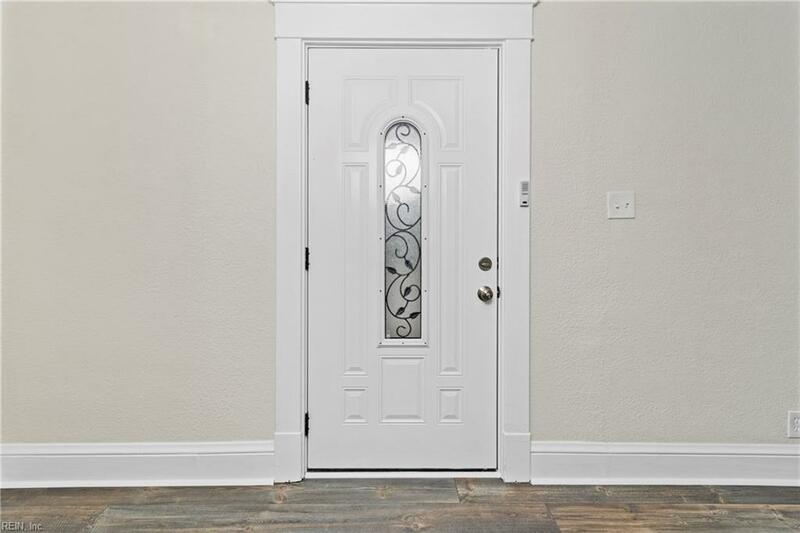 Quiet centrally located neighborhood that's convenient to bases, shopping, interstates and more... don't miss this house!! An absolute must see, hurry won't last!